Vicksburg Forest Products plans to hire 125 employees. Photo: company website. VICKSBURG, Miss. 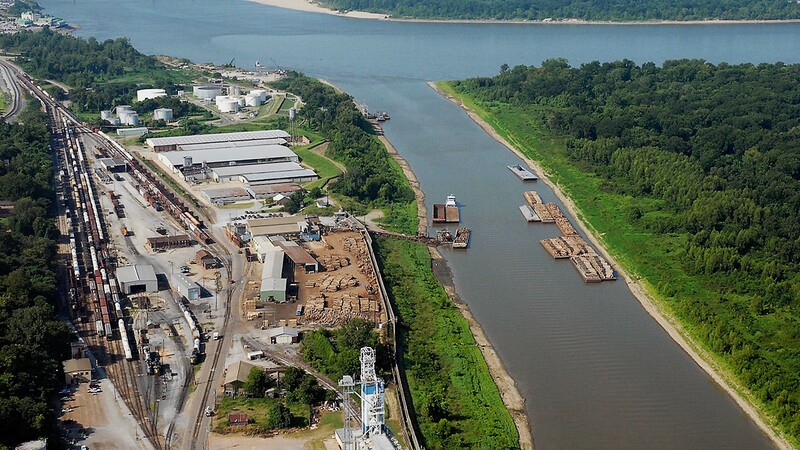 - Vicksburg Forest Products is investing millions of dollars to renovate and reopen the former Anderson-Tully lumber mill in Vicksburg, Mississippi in late July. The company said it plans to hire 125 employees. 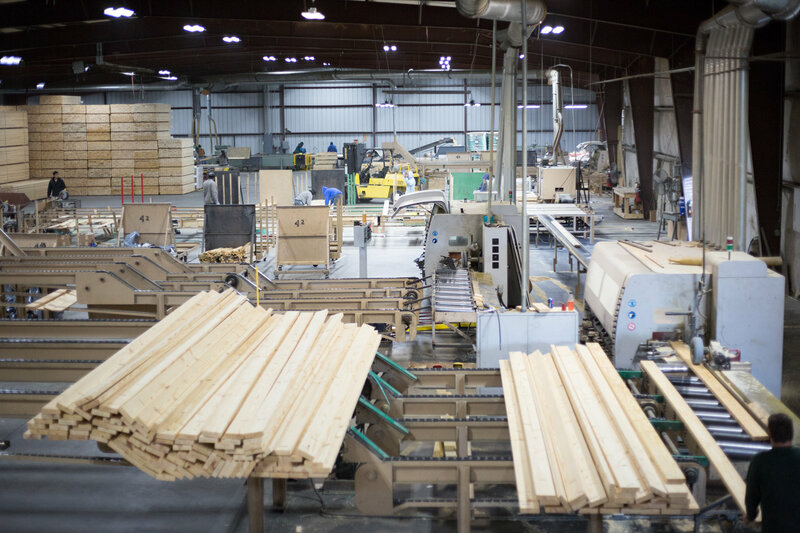 When operational, the mill will produce southern yellow pine lumber, with a goal of producing up to 100-million board feet per shift. The company said it plans to purchase raw materials from local sources. 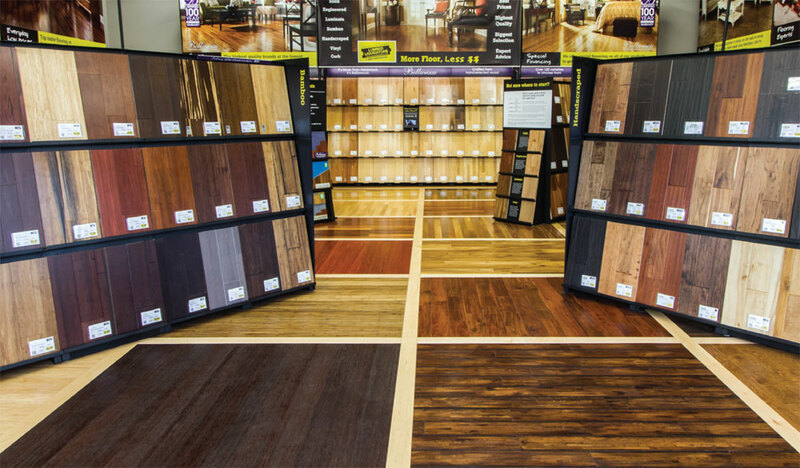 Vicksburg Forest Products’ ownership group also owns Southeastern Timber Products in Ackerman, Mississippi. Vicksburg Forest Products purchased Anderson-Tully's assets in March. Terms of the acquisition were not released. Approximately 158 people lost their jobs following Anderson-Tully's announcement that it would close the mill and sell the assets. The company was part of The Forestland Group, which acquired Anderson-Tully in 2006 for a reported $465 million.